Your business deserves to be noticed. 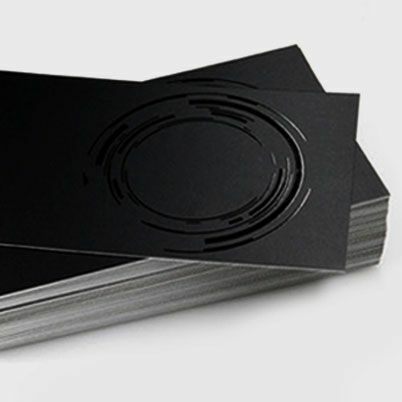 Make your business card stand out from the rest with PrintStop’s premium range of prime cards. 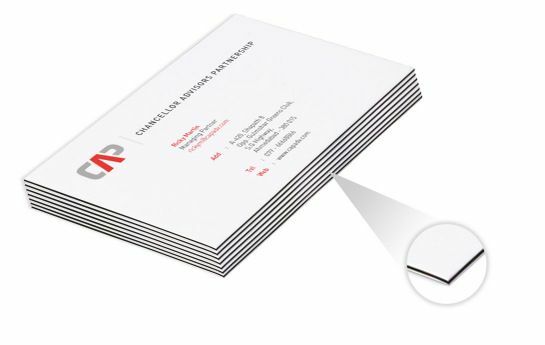 With thrice the thickness of ordinary business cards, these prime visiting cards are ageless- no wrinkles or tears. The innovative edge design with a colored seam ensures that your corporate prime business card will always demand attention. 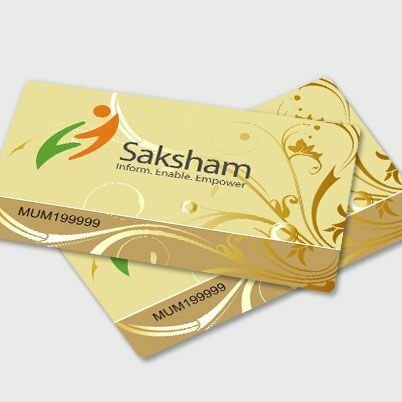 Customize your premium thick business cards to suit your taste and to reflect your brand appropriately. Choose from four distinctive colored seams - Sunny Orange, Spicy Red, Royal Blue and Jet Black. 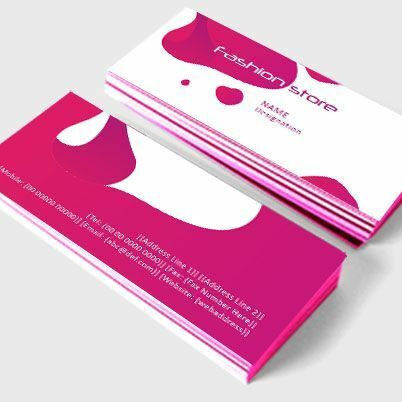 Alternatively, you could personalize your prime extra thick business cards using multiple color combinations. 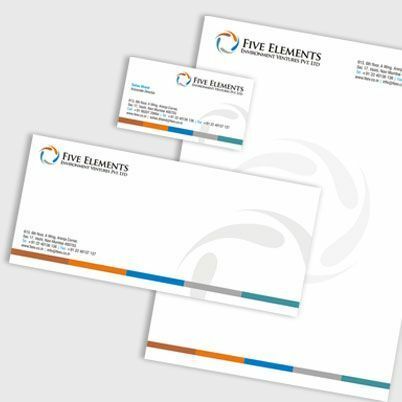 Upload your own prime card design or select from a wide range of attractive ultra thick business card designs on the online prime business card maker. You can also track your expenditure using the Price Calculator. What is the use of designing visiting cards if no one notices them? 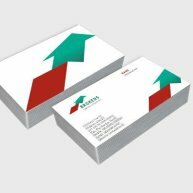 With PrintStop's ultra thick business card printing service, you can create an impressive brand image, effortlessly. Our premium range of cards will give your company the mileage it needs among your customer base. When you want the extra thick business cards contacting our printing solutions make sense. Luxurious and premium, they have an amazing design. 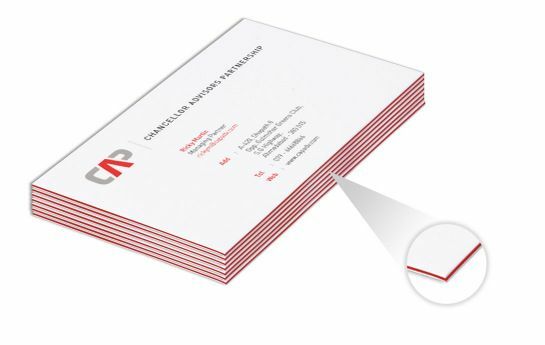 You can make lasting, bold impressions with these super thick business cards. We print these prime visiting cards on white smooth premium finish stock. Choose some core unique colored options. 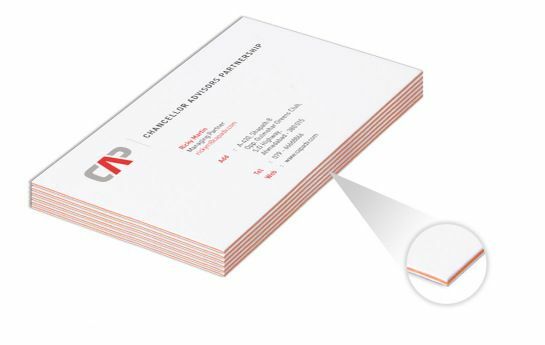 Based upon your requirements we can also print super thick business cards. You should choose something that harmonizes with the core values and the vision of your brand. It will make the artwork soar and add extra pizzazz. We have some incomparable card designs, deluxe cards of a superior stock. Vibrant inks, exciting core cooler, and exceptional stock of paper pose an instant attraction to the viewers. 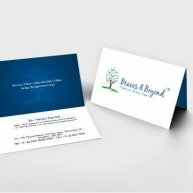 Each card is distinct in design and style to woo your customers. It speaks volumes about your brand with its looks and the information layout. 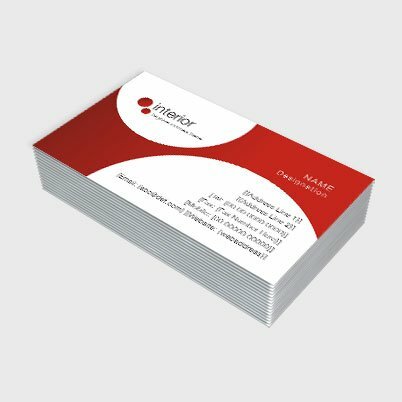 What kind of thick business cards are you looking for? Contact our print experts today.